Kaleidoscope Africa is an initiative conducted by four Kenyan entrepreneurs—Havar Bauck, Preben Wik, Jesper Hörnberg, and Joram Mwinamo—aimed for the entrepreneurship community in the city of Nairobi. It’s a forum to discuss various topics in the area of innovative entrepreneurship. The main goal of the forum is to promote the growth of businesses in the region. According to Havar Bauck, Co-Founder of HotelOnline, one of the initiators of the forum, Kaleidoscope Africa will bring together entrepreneurs, investors, and managers from international tech company to talk related topics so that the audience can get something from the talk sessions. “We believe that by bringing together the stakeholders of the entrepreneurship community, we can trigger the kind of interactions that may bring the whole community forward. 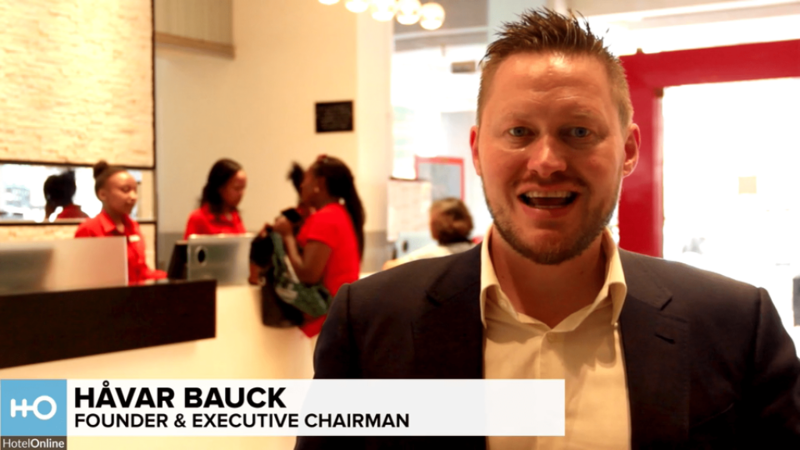 At the same time, we believe that the content in itself must be so interesting and innovative that all participants can go home feeling they learned something from the session,” said Bauck. Bauck highlighted that Kaleidoscope Africa is a non-profit initiative which was conducted due to their passion for entrepreneurship. Through the forum, the initiators want to support entrepreneurship and hopefully can help to boost entrepreneurship in the country. Kenya is coming as one of the most attracted African countries for investments. The startup sector in the country is rapidly growing which attract investments from international Venture Capital firms. “Nairobi and Silicon Valley are far apart, though. Not just in terms of kilometers. Goals and mindsets are also widely different, and the approaches to building and scaling startups, may even be on different planets,” Bauck said. 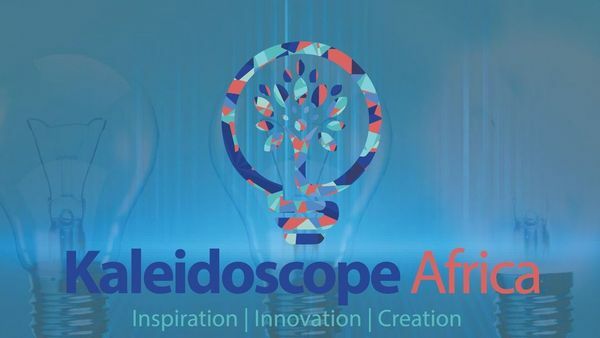 Kaleidoscope Africa is held monthly in Nairobi. It’s currently organizing the next talk show with the title The Understanding Gap: Kenyan Startups vs. International VCs. The topic will talk about how Kenyan startups can prepare themselves to attract international VCs.